If you find yourself living in a small apartment without a dishwasher, live alone, or have a roommate that’s as lazy as you when it comes to kitchen cleanup, there’s finally a better solution that doesn’t involve just tossing all your fine china once it gets dirty. 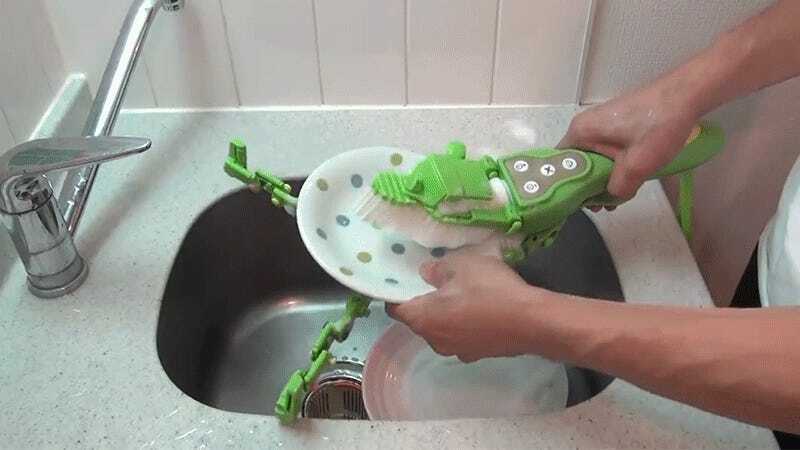 This handheld motorized scrubbing brush does all the hard work for you, keeping your hands away from filthy sink water. 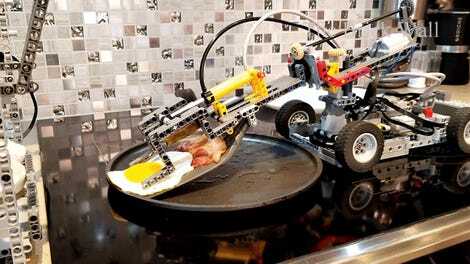 Looking like some kind of robotic insect, the scrubber features a pair of retractable articulated arms that securely hold onto plates, bowls, and cups of all shapes and sizes while a spinning motor enables a brush to scrape off crusted food. The waterproof electronics are powered by a rechargeable battery that will keep this device scrubbing for about an hour, which should be enough time to work through all of your dinner dishes, assuming they haven’t been getting crusty in the sink for a week already. The machine cleans both sides of a dish as it’s spinning, but an additional pair of rotating brushes can also be used for quickly cleaning utensils and cutlery. At around $80, plus the additional cost of importing this thing from Japan where Thanko currently sells it, it’s not as cheap a solution as those colorful scrub brushes that Ikea sells. 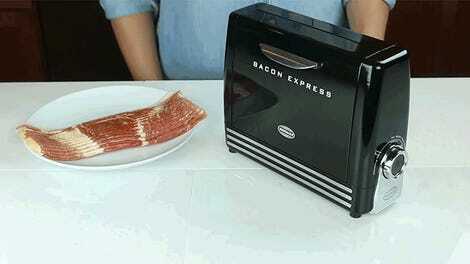 But it’s a lot cheaper than a countertop dishwasher or hiring a housekeeper.